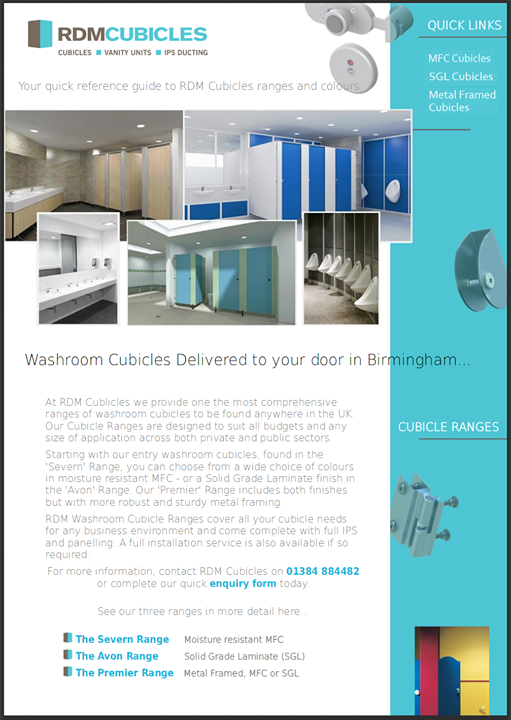 RDM Cubicles are a Nationwide provider of quality Toilet and Shower Cubicle Systems. Distributing our bespoke ranges of cubicles, IPS and Vanity Units straight out of our Midlands location or via our supply chain distribution centres, means that our Newcastle customers are never too far away. The Severn Range: (MR MFC cubicles). The Avon Range: (SGL & Compact Grade Laminate cubicles). You can also view our Premier Range and Education Range by selecting ‘Ranges’ from the cubicles tab above this page. 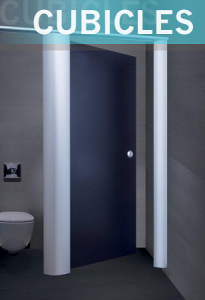 Besides our extensive range of bespoke cubicles, IPS and accessories, we can also provide a full installation service where required. Please contact us with any questions by using the quick enquiry form (left) or by calling us today on 01384 884482. Gateshead, Wallsend, South Shields, Jarrow, North Shields, Longbenton, Whickham and Whitley Bay.